It's turkey time! 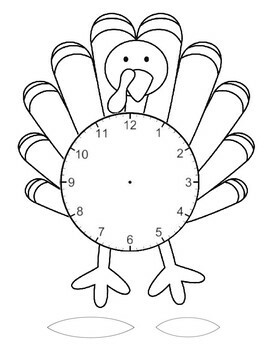 This turkey clock is great for building clock recognition! Use a brass fastener to create the clock with the feathers. 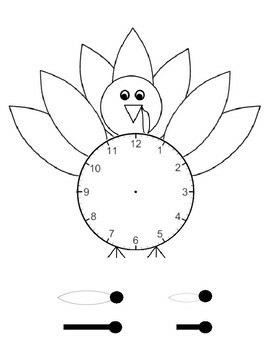 Two different turkey clock options to choose from!